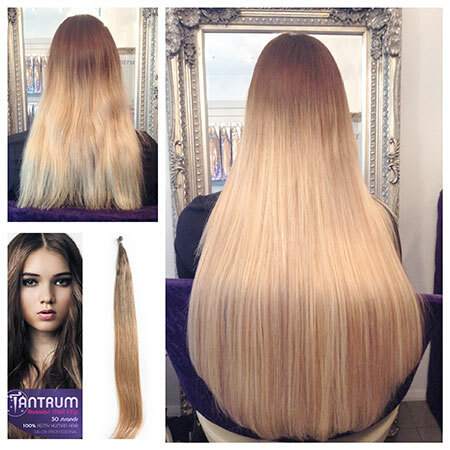 Tantrum Hair Extensions are proud to introduce its exclusive line of custom made Russian Clip-In hair extensions. Each weft is hand crafted using only the finest double drawn Remy human hair, with all hair having their cuticles intact and the correct cuticle alignment. Over 15 years experience applying the smallest, safest and most undetectable extensions on the market. This combines strands of your natural hair and the extension hair together in a tiny copper tube. There is no heat, glue, sewing or braids involved. 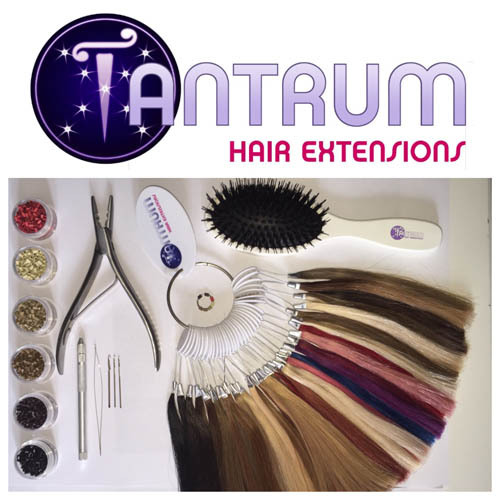 Tantrum Hair Extensions are one of the leading wholesale and non-wholesale suppliers of natural human hair extensions in the UK, providing quality 100% Russian Remy hair extensions at affordable prices. I had my Tantrum Hair extensions applied for my wedding, they looked amazing when applied and when I washed them for the first time they expanded and looked even more amazing. Love the girls in the Guildford boutique always really chatty and nice. Thank you girls for making my wedding pictures look so great. I have had lots of different hair extensions over the years and Tantrum Hair Extensions are by far the best I have used. 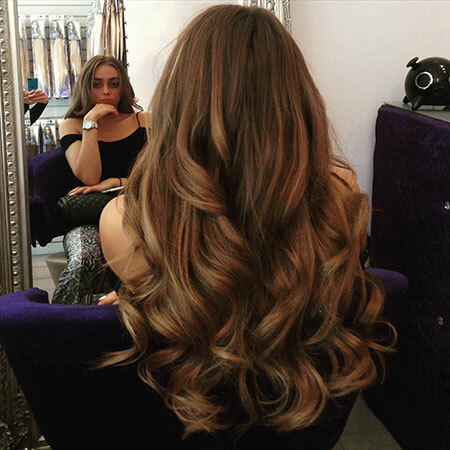 I have been having Tantrum hair extensions for 4 years now and couldn’t live without them. My hair was very fine before I started wearing these, and every 10 weeks when I have my maintenance its seems to be thicker than it was before. I cannot recommend these hair extensions enough. They give me so much confidence and I can change my colour without dying my hair. 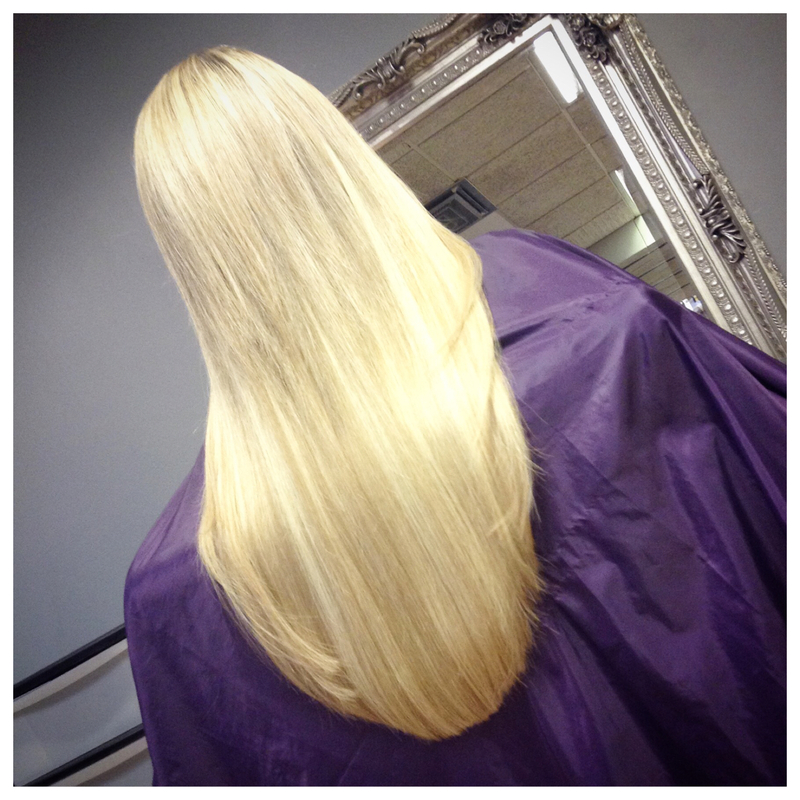 London & Surrey’s leading hair extensions specialists. We can deliver to you for tomorrow if you place your order by 2pm today.